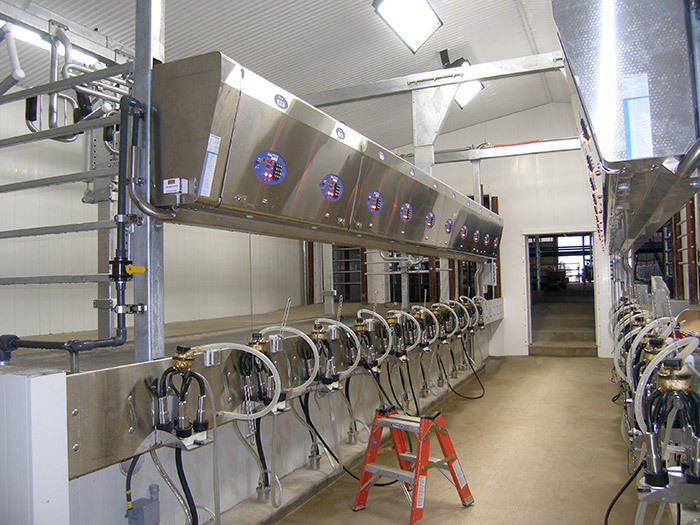 Increasing herd size from 60 to 230 head and incorporating a barn design commonly found in The Netherlands were the goals of the completely new dairy with a milking parlor, subway, freestall barn, holding and hospital areas that Fox Cities Builders completed for Mattheus and Irena Blenke in Watertown. 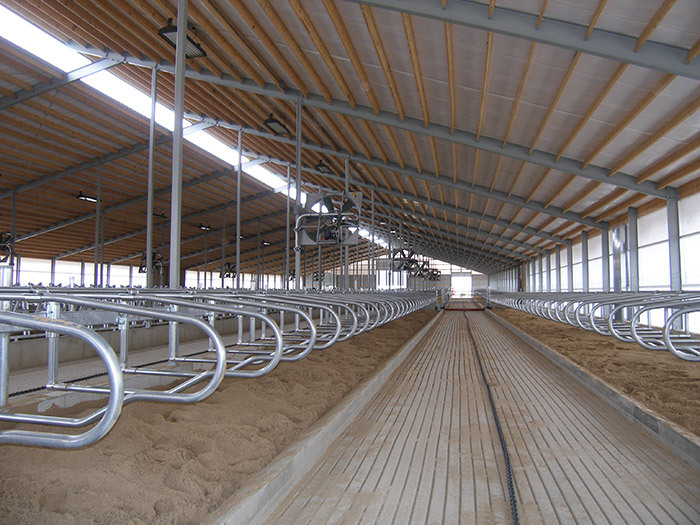 Quality materials, workmanship and communication made this project—which included a unique barn design featuring a centrally located milking parlor—a great success. 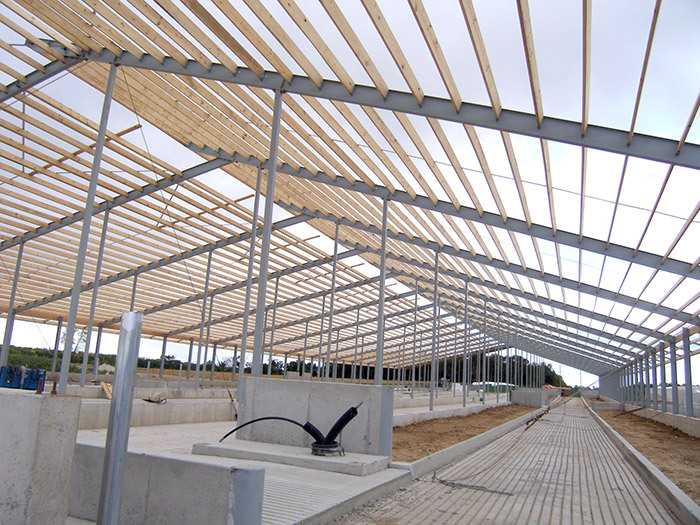 According to Mattheus Blenke, “During construction our project manager asked a lot of questions to see if things were going to our satisfaction. He held meetings to make sure everyone involved was well informed and working as a team. This is a big investment and we feel very good about it!” he adds.